Beautiful and practical, a fireplace could be key to transforming your house into a home. 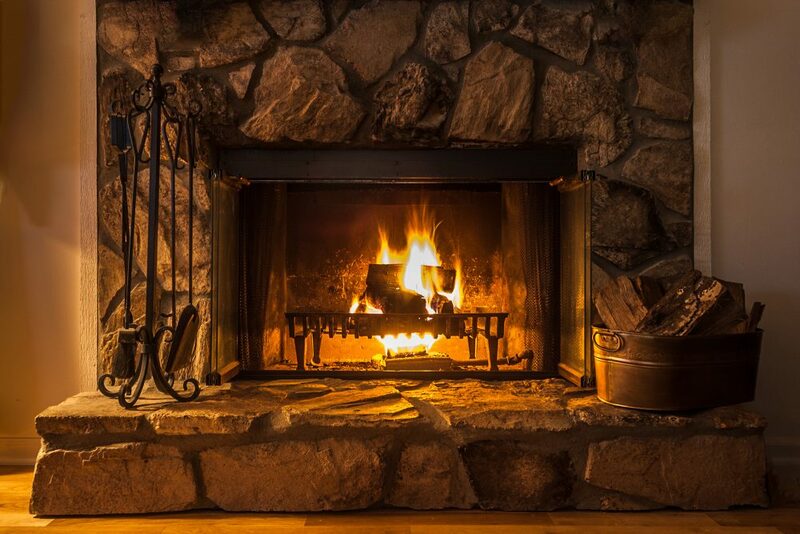 Whether you favor a gas fireplace or a high-efficiency wood-burning option, you’ll appreciate the prompt, friendly, and honest service from All Pro Chimney Service. Neighbors across the Ellicott City area choose All Pro Chimney for fireplace installation. 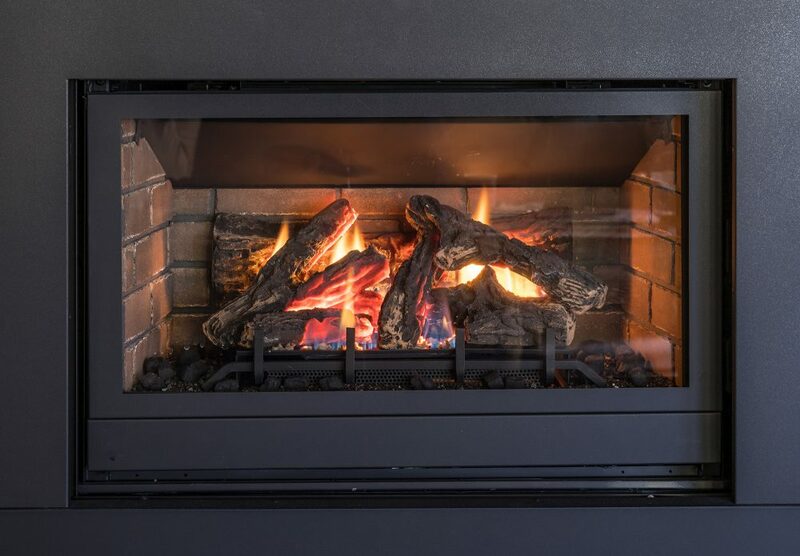 When you work with All Pro Chimney Service, you can take solace in knowing that your installation expert will share all pertinent details regarding stove and fireplace designs, brands, and pricing. Your technician will never pressure you into choosing a particular fireplace. You’ll end your initial consultation feeling confident in your decision. If you’re ready to embrace the beauty, ambiance, and reduced heating bills that only a fireplace can deliver, it’s time to schedule a complimentary consultation. Call All Pro Chimney Service at (443) 595-9016 to get started. Increasingly popular as an additional source of heat, pellet stoves are typically easier to operate than wood-burning stoves. 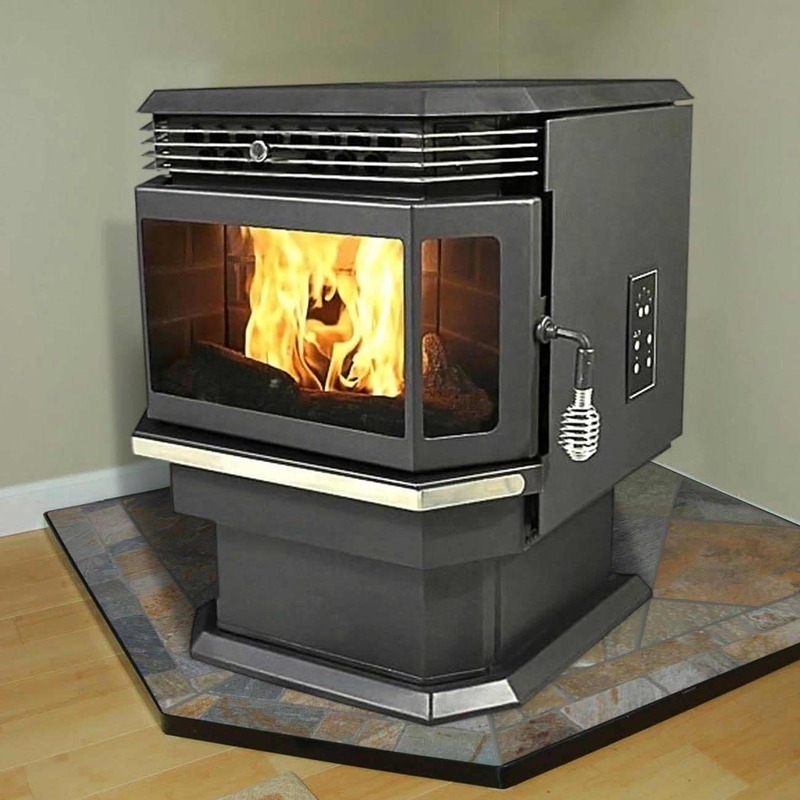 Many people feel that pellet stoves give a more natural flame than gas. Once hoppers are filled with pellets, the appliance can produce heat for up to 50 hours. Some pellet stoves are even available with thermostats. 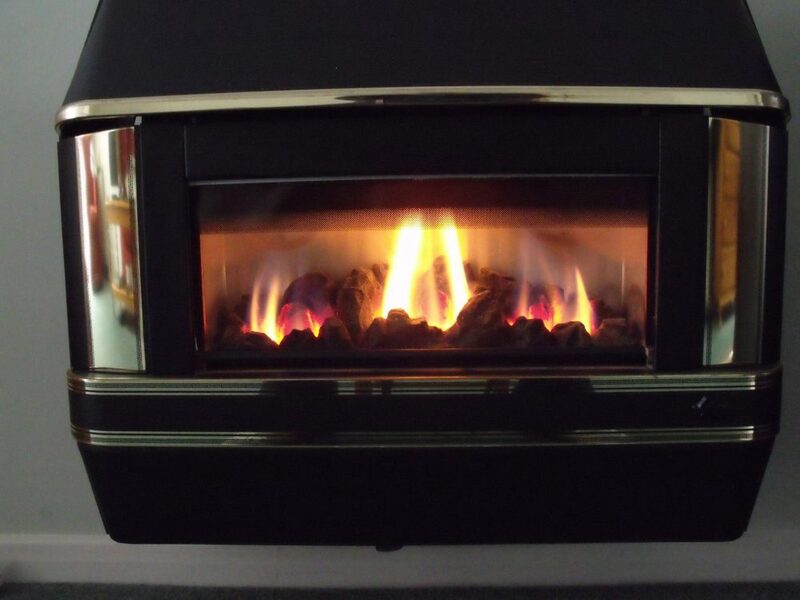 Want to know more about pellet stoves? Visit our pellet stove installation page. Recent technological advancements have made gas fireplaces a great source of heat and interior style. They are notoriously easy to operate and maintain. Efficient and versatile, free-standing gas stoves often include options for blowers and remotes. This is a wonderful approach for chilly homes that require a lot of extra warmth. You can learn more about gas fireplaces here. Some homeowners know what they want in a fireplace or stove insert. Others aren’t so sure. We’re happy to provide detailed feedback for those who desire guidance. Our fireplace experts educate local homeowners in and around Ellicott City about their options. We eliminate the hassle of visiting a stove or fireplace retailer. During your initial consultation, you’ll chat with one of our friendly fireplace experts. We’ll discuss your needs and show you a range of options based on your stated preferences. We want you to feel fully informed so that you can make the right decision. If you are interested in installing a fireplace or stove brand that we do not currently carry, no worries — you’re welcome to contact us for a free estimate.